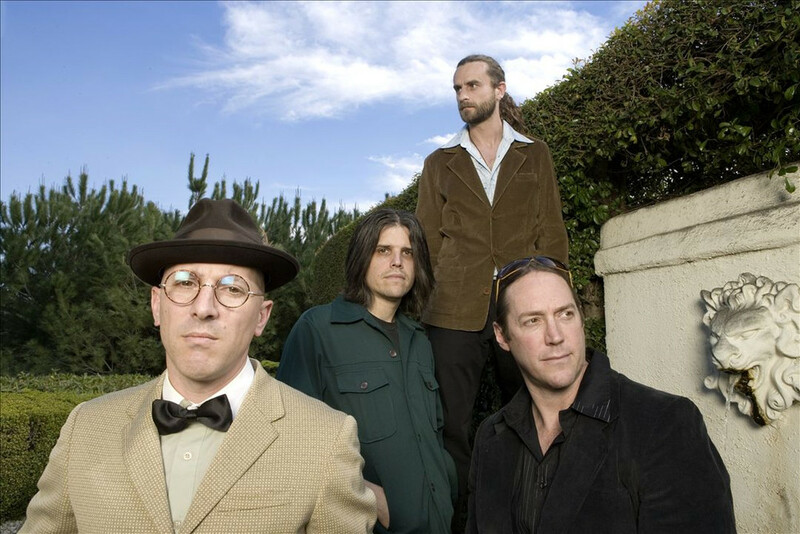 Tool’s drummer, Danny Carey may have mistakenly released the date for their new album. Listen for yourself below. April lines up with the festivals that the band is slated to play. Still not convinced? Gabriel, a friend of the band mentioned he’s heard the entire album.